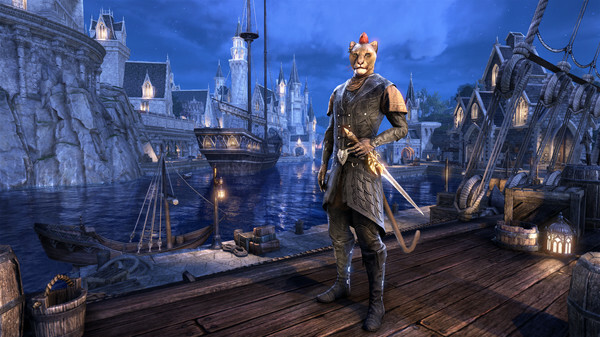 Immediately after payment you get the key to The Elder Scrolls Online: Summerset Upgrade. The key you will receive in your personal account http://www.oplata.info. Also a link to the page with the key will come to your mail specified at purchase. Localization - English, German, French. 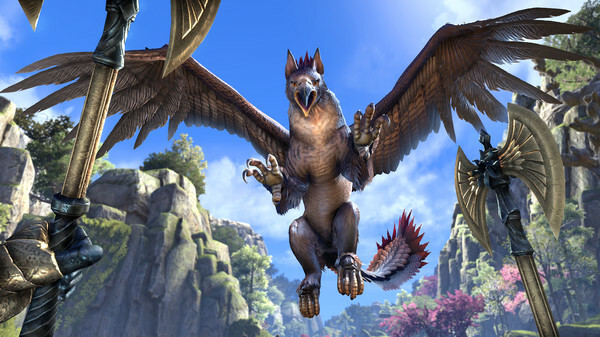 Join more than 10 million players in the award-winning multiplayer online RPG and experience the boundless adventure in the everlasting world of Elder Scrolls. 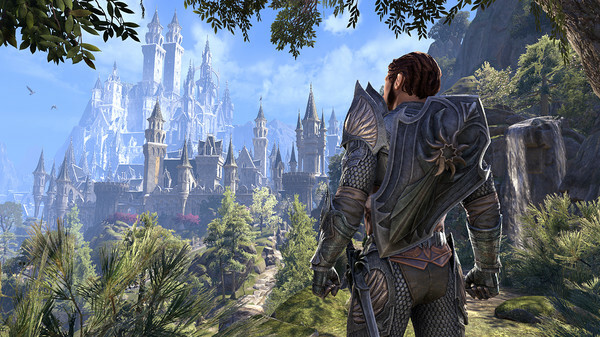 Become a part of ever-expanding history throughout Tamriel and head to the stunning high-elven house in the last chapter of ESO to save the world from destruction. 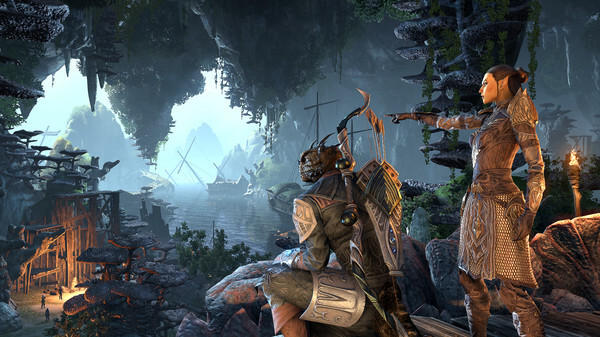 - Start your adventure, in the second era over Tamriel chaos reigns. 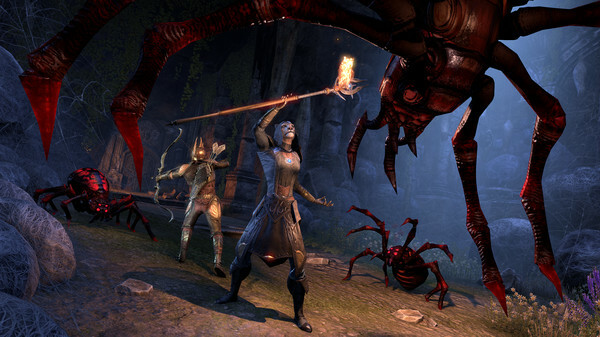 The imperial throne is empty, as ancient enemies unite to bring ruin into the mortal world. 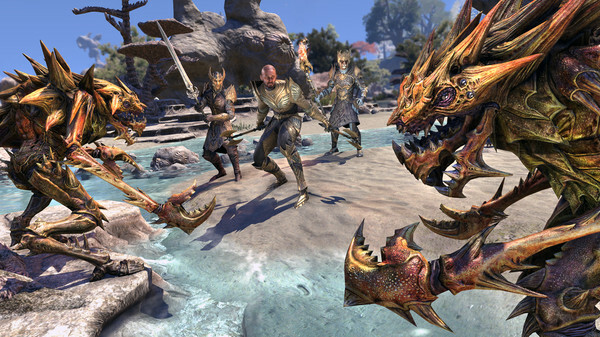 Take up arms and fight for the salvation of Tamriel. 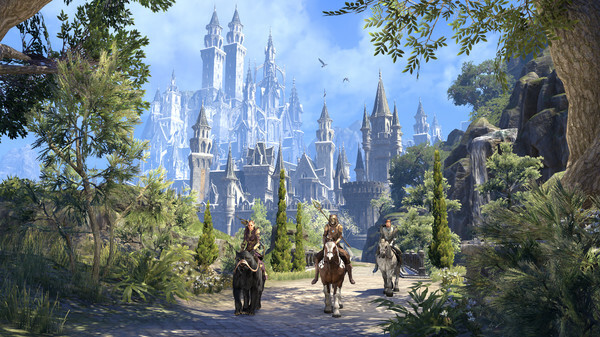 - Travel to SAMMERSET - for the first time in history the house of high elves opens its borders to foreign guests. 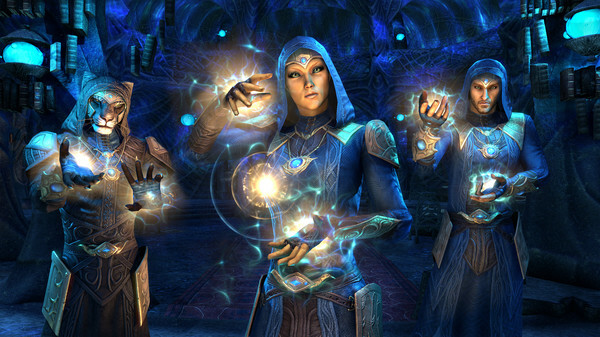 Travel to Summerset and uncover a conspiracy that threatens the very existence of the world. - Play as you like - fight, create, steal or explore, and combine different types of equipment and abilities to create your own style of play. Все отлично. Ключ пришел сразу. Ключ был сразу в инфе о оплате, ключ верный. Спасибо.